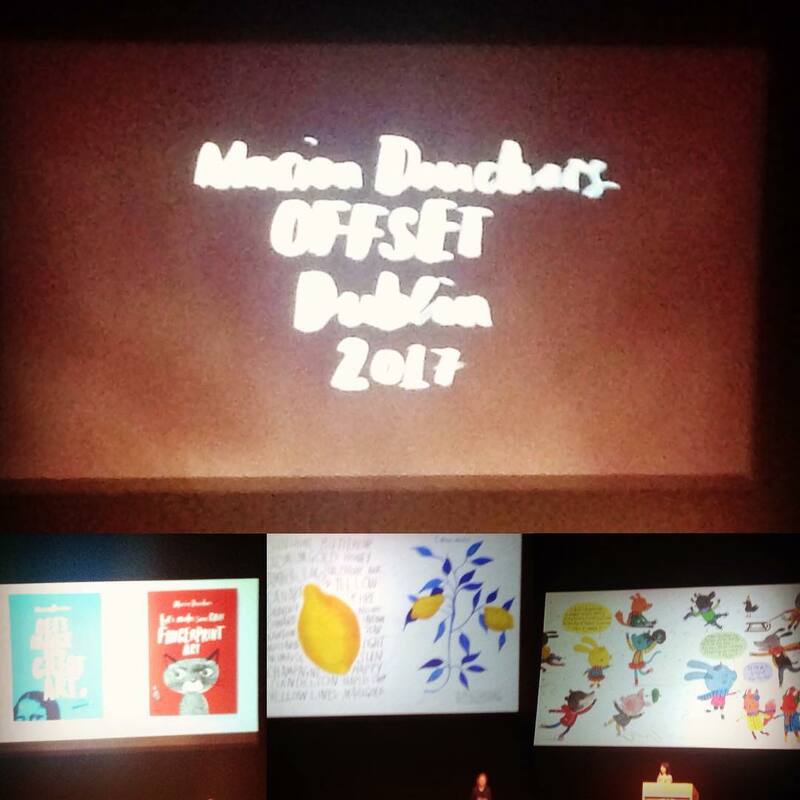 Offset 2017 did not disappoint! 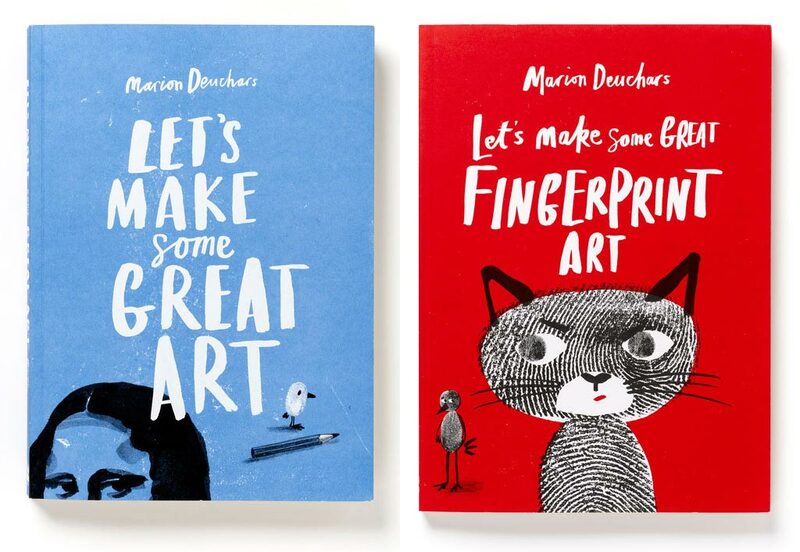 Marion Deuchars is a Scottish award-winning illlustrator and hand letterer. 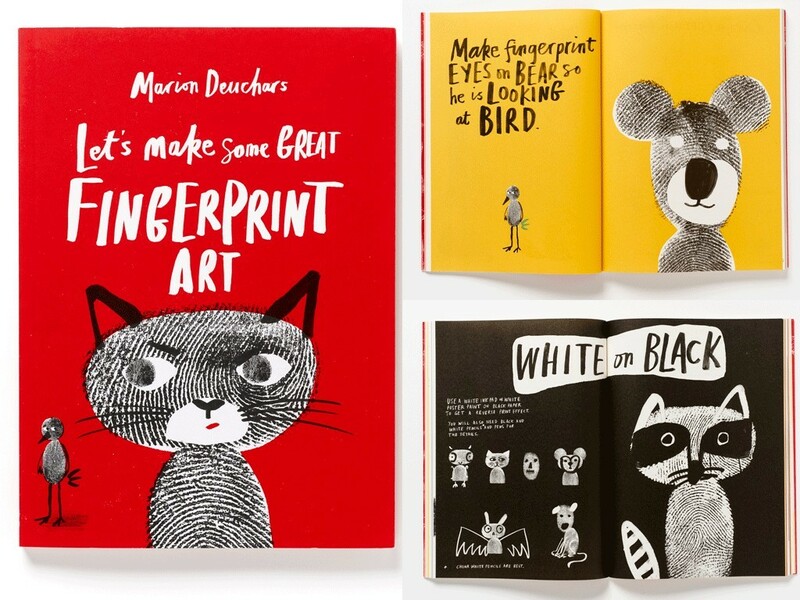 She is well-known for her children’s book designs, an area of graphic design I would love to get in to in the future, so I found her talk inspiring. 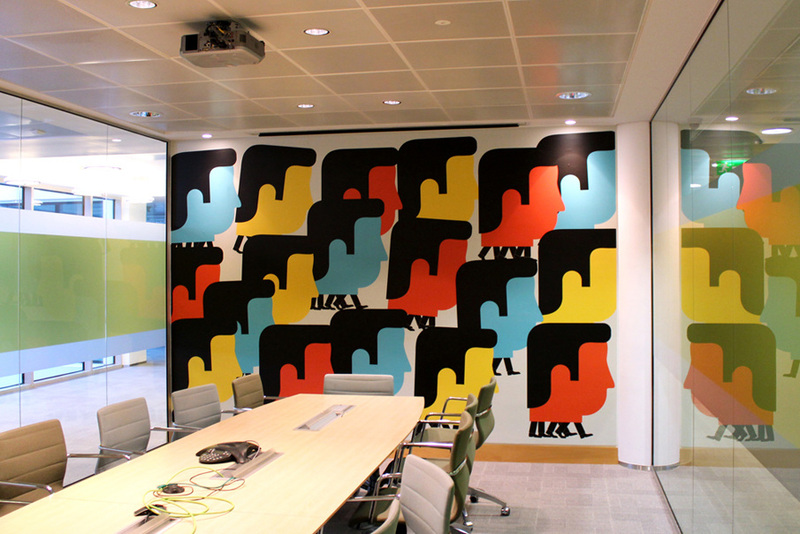 She also works with brand and advertising agencies. 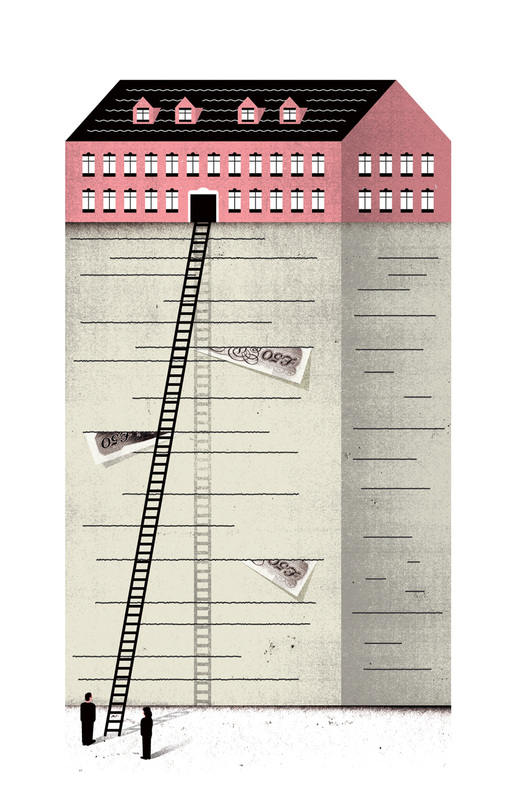 Her illustration style is playful and appeals to children and adults alike. See more of her work here. Great to see young Irish designers speaking at such a big event. This duo hail from Cork and have accomplished a lot already in their careers. 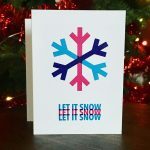 The printmakers have spent time in a residency in the Facebook offices, which sounds like it was a lot of creative fun and have been featured in a huge amount of shows and exhibitions. 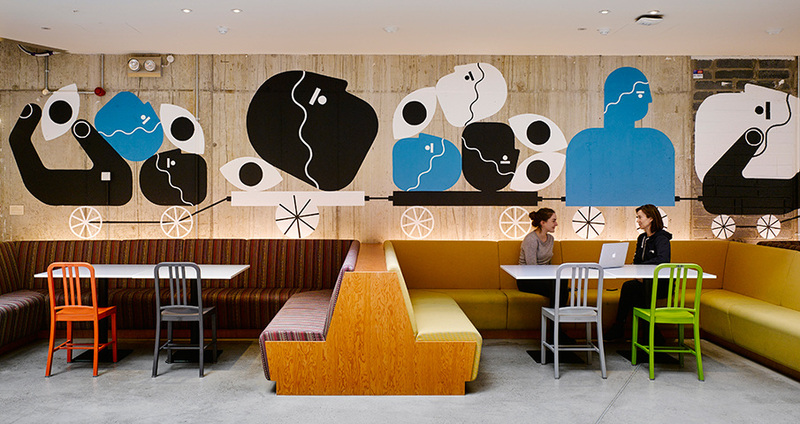 Their work is simple but quirky; their bright and playful illustrations clearly deliver each project message with accuracy and bring a smile to your face. Purchase a print for your home or studio here. I love Chemistry’s ideas. Their work is the type of work I look at and wish I had done it myself! 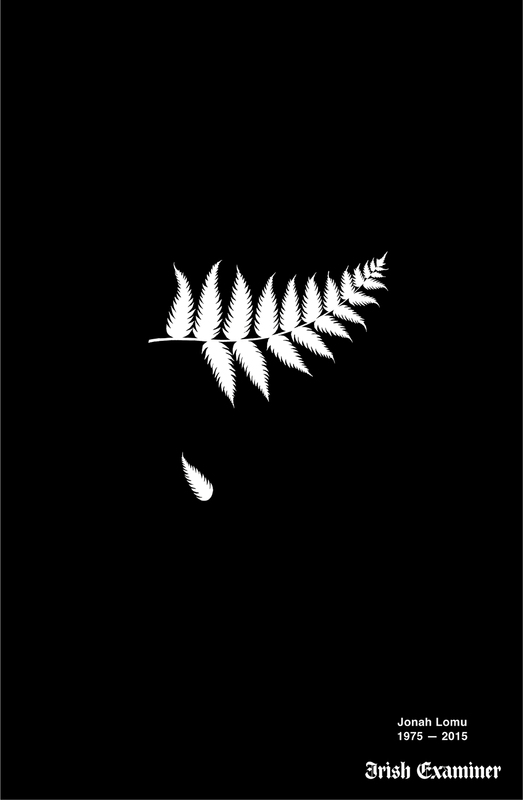 For the sad death of the All Blacks rugby player Jonah Lomu, they designed this beautiful image below of the New Zealand fern with one of it’s leaves fallen, which very simply and eloquently reflected the tragedy of New Zealand and the All Blacks loss of such an important player and Kiwi legend. View this clip to hear more about it here. Another strong campaign they spoke about was the ‘I want to get Cancer’ campaign. I must admit this was quite a controversial one. 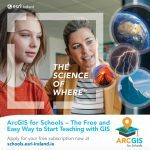 When I first saw it on a bus stop and then on a TV advert, I had mixed feelings. I understood the point but still didn’t like to see those words as they seemed like a negative affirmation at first glance and because of it’s in your face nature, it could pose insensitive to someone with a family member dealing with or having lost someone to cancer. However, the talk really brought more insight to this campaign. They asked half of the audience to stand up and said that by 2020, it is predicted that 1 in 2 of us will get cancer. 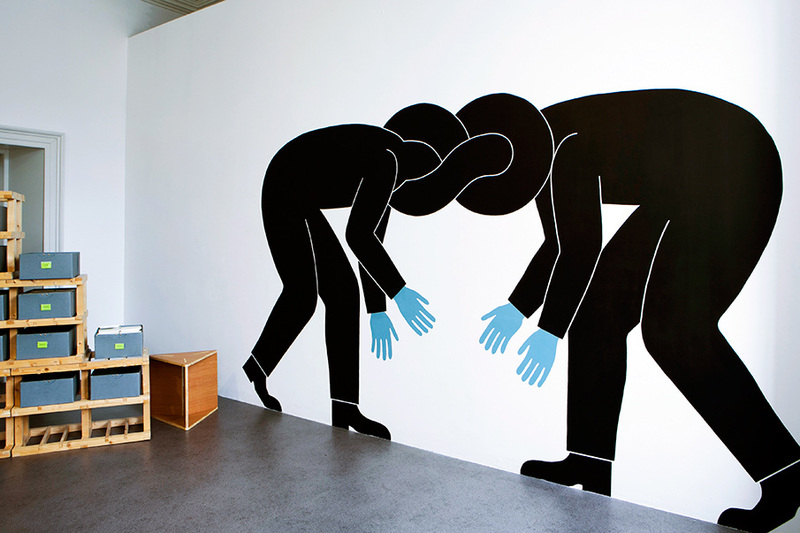 The figure was quite striking and by separating the audience like that, it really hit home. They said they needed a message that really got attention and drove awareness with people that this isn’t something we should be turning a blind eye to, that we need to be more proactive rather than reactive with fighting it. Some of the team working on this campaign had actually fought cancer themselves, so they were actually in a strong position to speak up about it, after having gone through it personally. 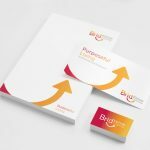 They spoke about how the campaign had been really effective and brought in a lot more calls and awareness, therefore it hit the objective of the brief very well and brought the desired outcome. 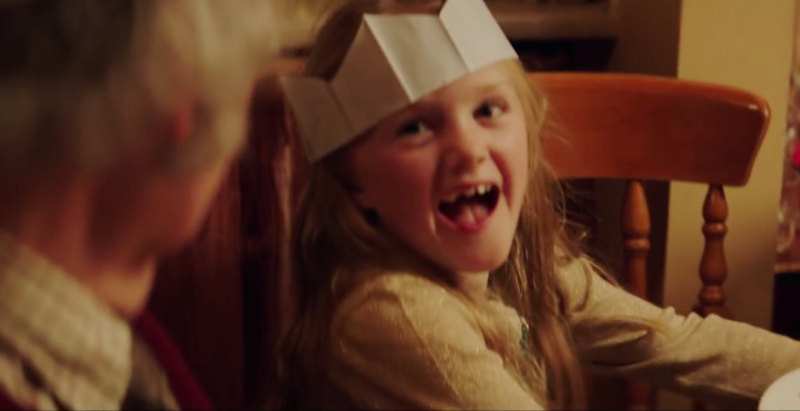 I also loved their LIDL Christmas advert, which was touching and well created with the story based around families and coming together to be there for eachother. 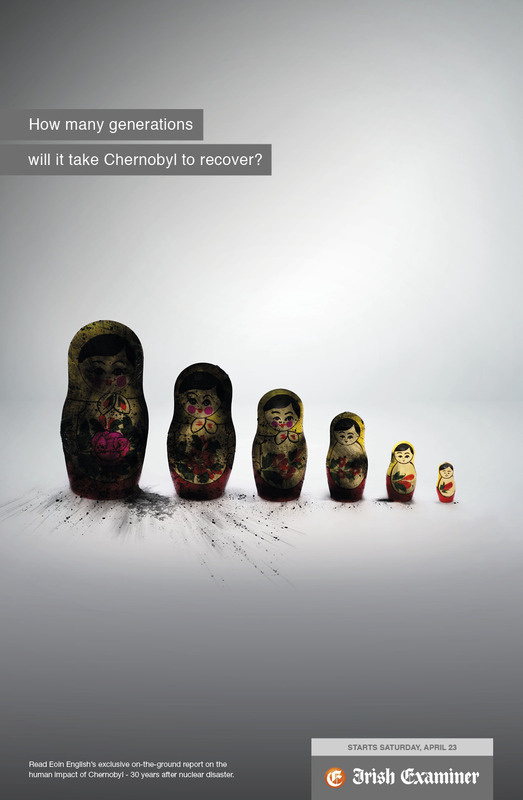 Another striking image they created for an article on the history of the events at Chernobyl, using charred Russian Dolls was also very effective. I think they have the ability to deliver a message effectively in a way that touches on your heart strings and makes you think about the issue.